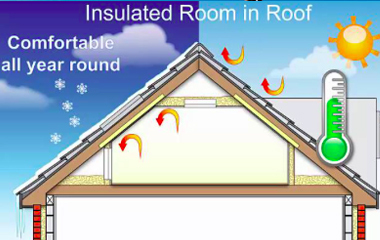 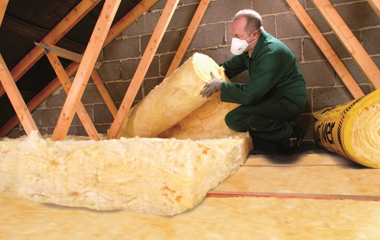 Around 25% of a home's heat is lost through the roof of an un-insulated property. 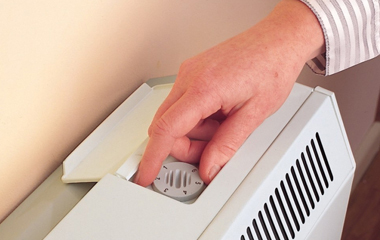 The storage heater grants are non-repayable, this means you do not have to pay any money back at any time. 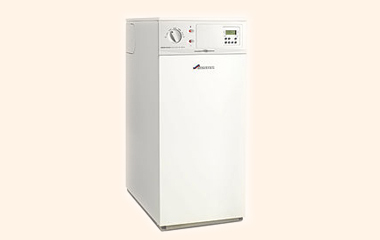 Boiler Grants are non-repayable, this means you do not have to pay any money back at any time. 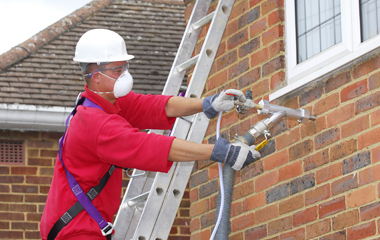 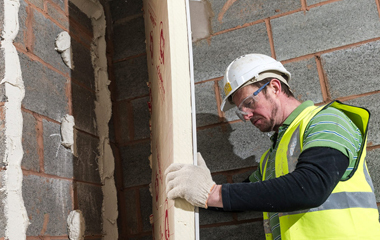 Internal Wall Insulation (IWI) is applied to the internal walls of buildings.